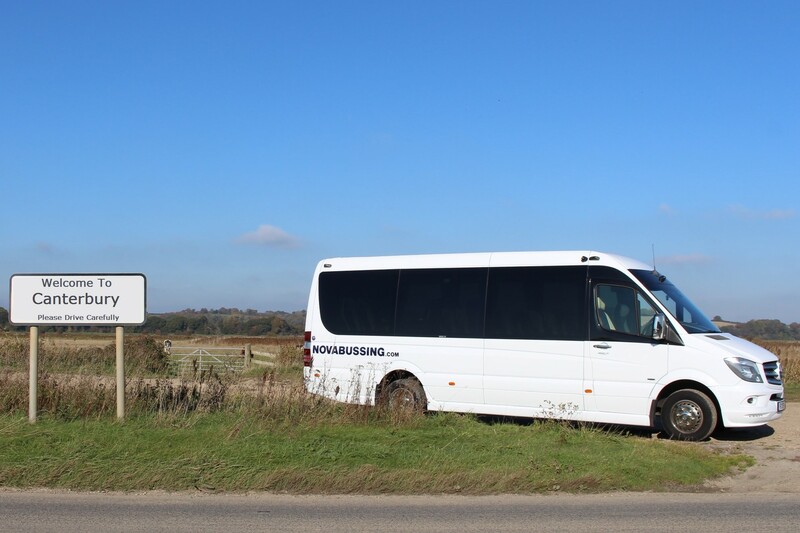 Minibus & Coach hire in Canterbury and the surrounding area. In the heart of Kent is the counties most recognisable city, Canterbury. This ancient location is a popular minibus and coach destination for tourists and students alike.